Bundoran – Ireland’s Surf Capital!! 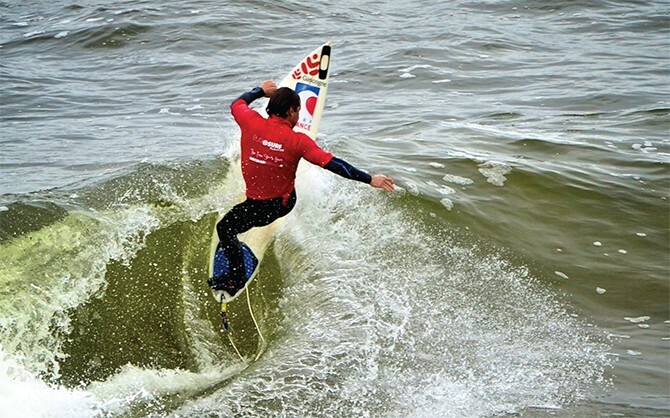 Surfing has become synonymous with Bundoran in the past number of years. 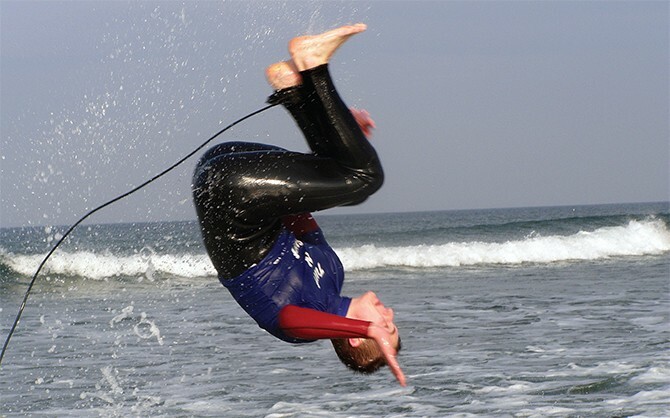 Its growing popularity has helped to extend the normal Easter to September holiday season to all year round as surfers travel from all over the country and all over the world to experience the diverse natural amenities that Ireland’s Premier Seaside Resort has to offer. Any weekend in any month, be it the middle of summer or the dead of winter, you’ll generally find somewhere to go surfing in Bundoran or its surrounds with countless beach and reef breaks to be found in close proximity. 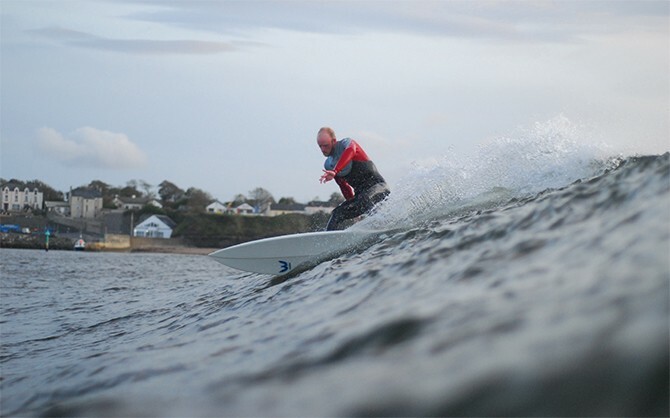 Here’s a handy guide to Bundoran’s surf spots courtesy of Bundoran Surf Co. It may also be downloaded here. In September 2011, for the 3rd time in the competition’s history, the European Surfing Championships were held in the town. 14 countries from all over Europe descended on Bundoran to experience not only the waves but also the hospitality that the town is famed for. For 10 days there was perfect weather and perfect surf as the top surfers from all over Europe battled it out for the title of European Surfing Champions – the title which was eventually won by Portugal. Never surf alone. Only go surfing if you can swim. Never surf after consuming alcohol. Do not entre the water when dusk is approaching. Check with local surfers and lifeguards for possible dangers. Always leave word with someone on the shore where you are going and when you will return. Only surf waves of a size and power you are sure you can handle. Make sure your equipment, especially your leash, is in good working order. Learn to observe the ocean so you can identify rips, wind changes and other hazards. Always check for spring tide as they present new dangers. Paddle around the wave breaking area rather than through it as you are less likely to experience a collision. Always be aware of other surfers around you. When you ‘wipe out’ do not rise to water surface too soon. Allow your board ample time to fall and then rise with your hands and arms covering your head. Consider a safety helmet when surfing near rocks. If you get caught in a rip do not paddle against it, paddle across it. Never drop in on a surfer already on a wave.